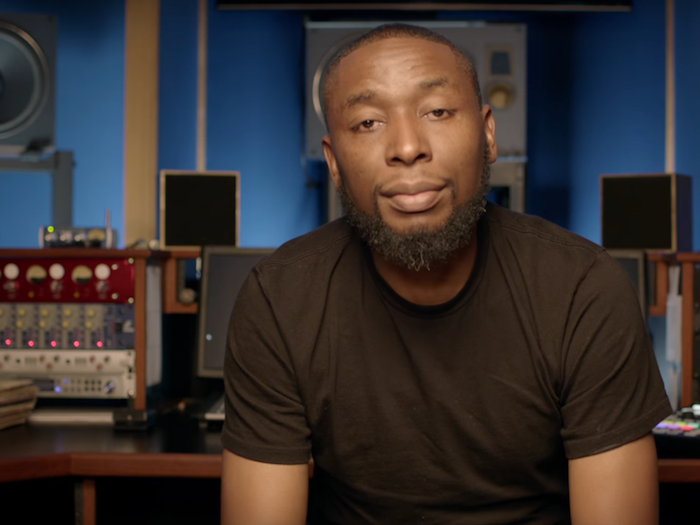 Anybody can buy a microphone and software and call themselves a recording studio. SoundTrax is the Real Thing. 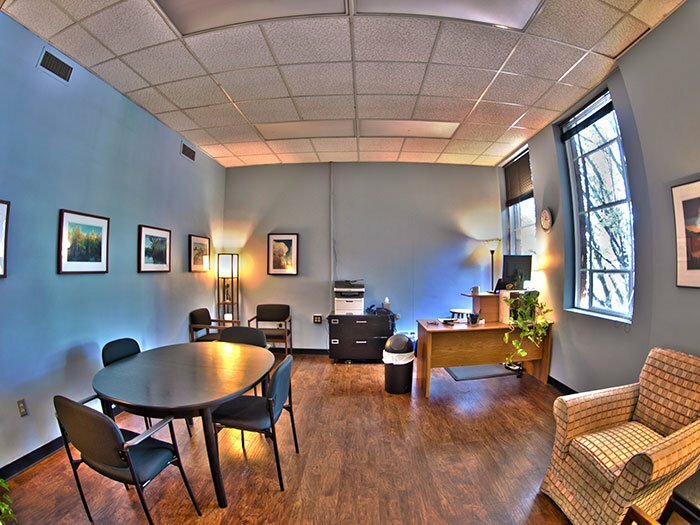 Our 500 square foot studio is designed for the ultimate in soundproofing. Combine this with a no compromise approach to acoustic treatment, and you have one of the best-sounding rooms in the Southeast. Professional equipment, run by experienced engineers, using the Quietest Room in the South. Discover the magic of great sound at SoundTrax. Our investments in room acoustic treatment and state-of-the-art equipment are intended to deliver the highest quality possible. 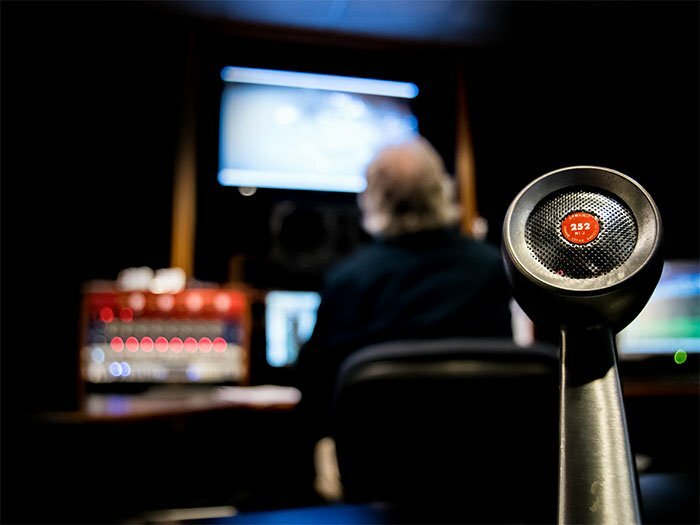 If your project requires the highest quality available, from radio spots to 5.1 surround sound mix, we can help. The right voice is the best vehicle to the heart of your audience. 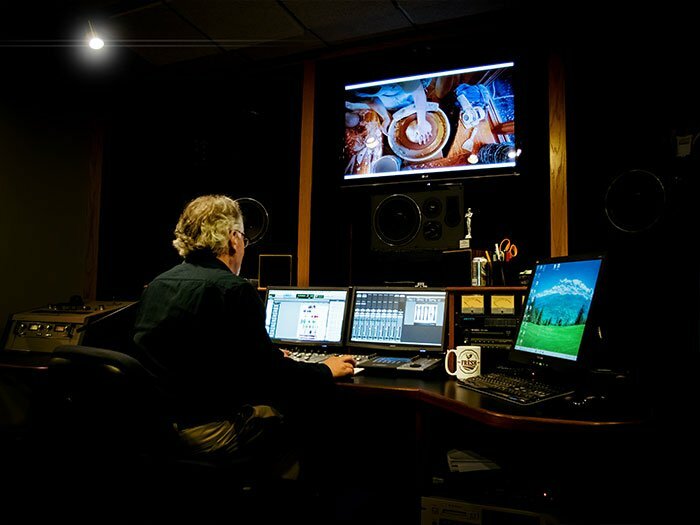 When it comes to narration services SoundTrax is the right option. 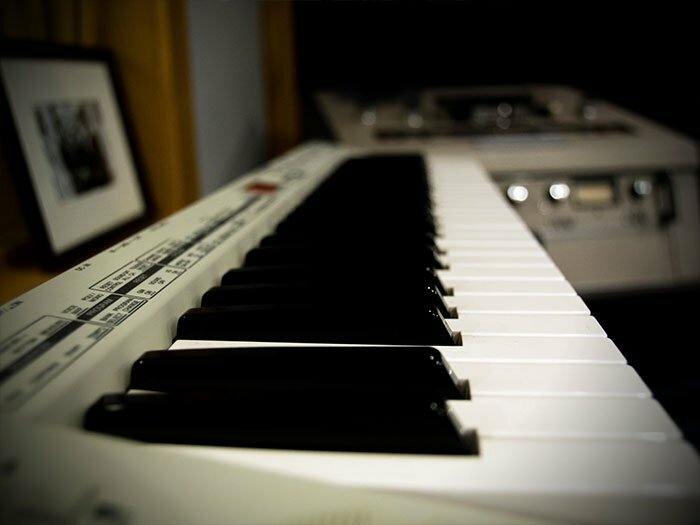 SoundTrax is a full-service sound recording studio and post-production facility. 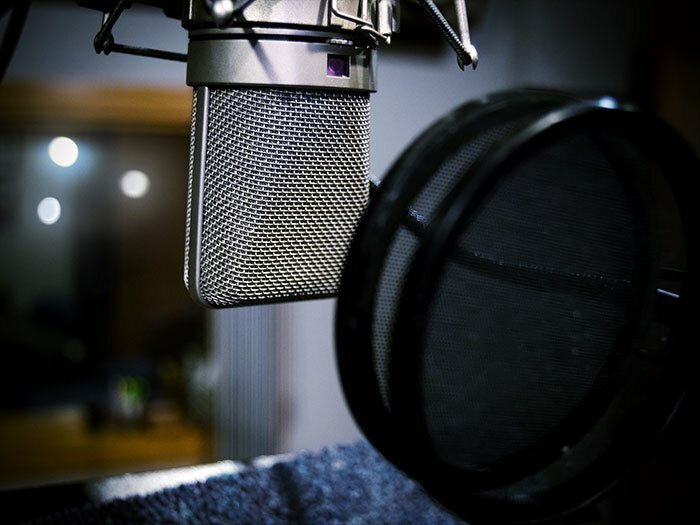 We specialize in voice recording including narration, as well as full post-production services for commercial broadcast, sound for video and TV, web animations, and anything else that needs to sound great.